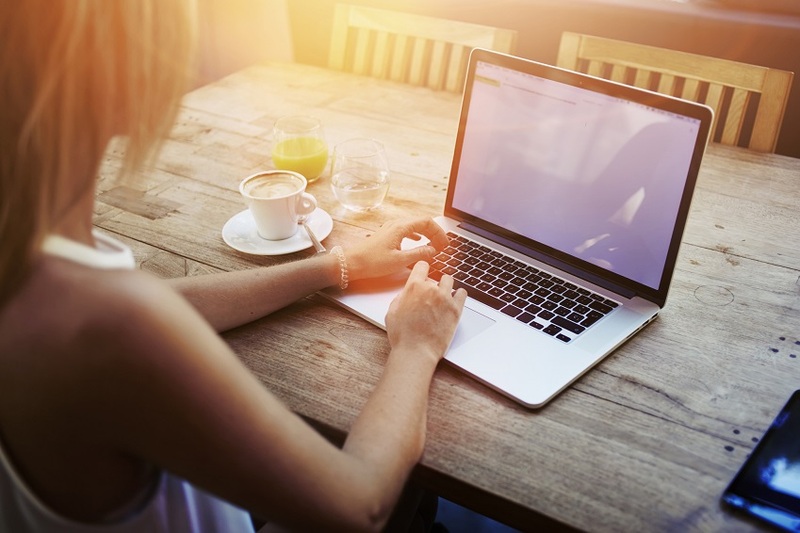 Working remotely offers you the freedom to work from pretty much anywhere – but there are a few situations you should avoid if you want to remain productive. The freedom remote workers have is a relatively new one. It was only a few years ago that remote working meant either sitting at home on your desktop computer or lugging around a heavy laptop with limited battery time. Now, thanks to tablet technology, superlight weight laptops and fibre broadband, you can work from pretty much anywhere. We’re so reliant on the internet these days that working without it can be almost impossible. And it’s not just research or checking emails – many remote workers use the cloud to save work to. So if you find yourself in a place with poor or slow internet connection, it can end up being more frustrating than liberating. You face losing work as connections cut out, not being to download large documents or simply reducing your working speed by a considerable amount. In these situations, it’s almost better to just switch the WiFi off and work offline as much as you can. You want a few days off work to attend an amazing festival but haven’t got any holiday allocation left. What do you do? Working remote from a festival, party or any other gathering may seem like a good idea, but in reality, how much are you likely to achieve? Not only are you faced with constant distractions of the surrounding festivities, you also risk damaging your laptop or having it stolen. All you end up doing is not getting the best of either world– you can’t work to your full capacity because of the situation and you don’t enjoy the event because you’re trying to work. If you work from a home office it might be tempting to pop in during a birthday or summer BBQ to do half an hour’s work. But as with festivals, you’ll find that you won’t be able to focus and will constantly be interrupted by nephews and nieces wanting to play or your partner asking you to help out. Many people think that remote working is a way to extend your holiday or cut down the amount of days off you take. But a holiday should be that – time away from work. Taking your work with you will mean you end up annoying the rest of your family and that you won’t be able to switch off from work mode. If you do want to work from abroad, tag the time either to the start or end of the holiday – but treat these days like regular work days. The commute can be a killer – especially if you’re stuck in a traffic jam. Your tablet is just there and your mobile has a good connection. If you just check your emails now you could save yourself half an hour. But don’t do it – for starters it’s against the law and could end up causing an accident. Even if you’re the passenger, trying to get any work done can be tough as you move in and out of mobile coverage and you end up getting car sick from trying to focus on a small screen while on the move. Instead, enjoy the drive and get the work done at the end of your journey. This entry was posted in Blog and tagged flexible working, Freelancers, Homeworking, remote working on 27th June 2017 by Julie Tucker.